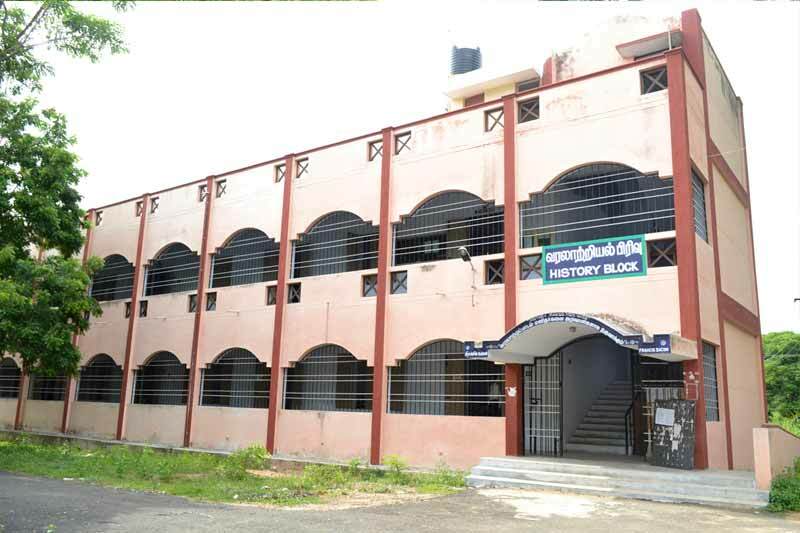 Arignar Anna Government Arts College, Cheyyar, was started in the year 1967 to satisfy the popular demand for a centre of higher education, to help the school-leaving youngsters of Cheyyar and the neighboring taluks to pursue higher studies at low cost, in consonance with the aim of free India ie. to disseminate Higher Education to rural India. As the logo indicates “Arivudayar Ellam Udayar“ - Possession of wisdom means of Possession of everything ; the college set its goal to spread knowledge among the rural youth of the area to acquire Higher Education at low cost. 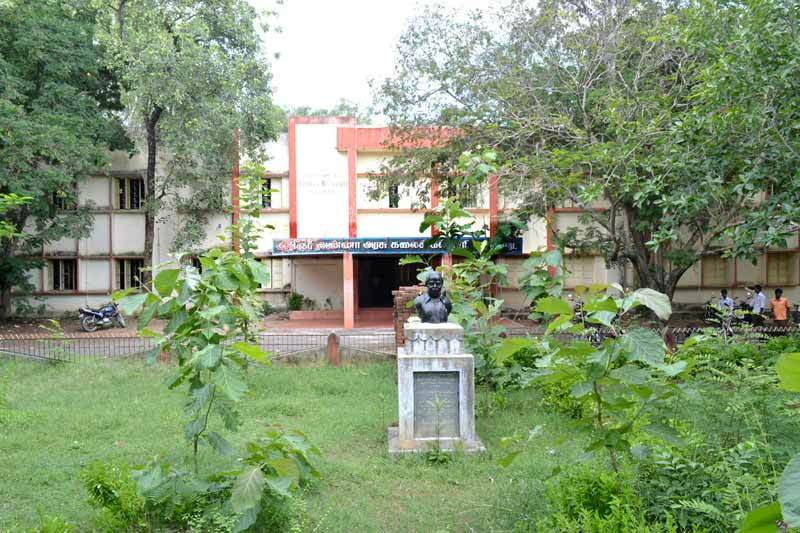 The College is located on a 69 acre land, two kilometer away from Cheyyar town. 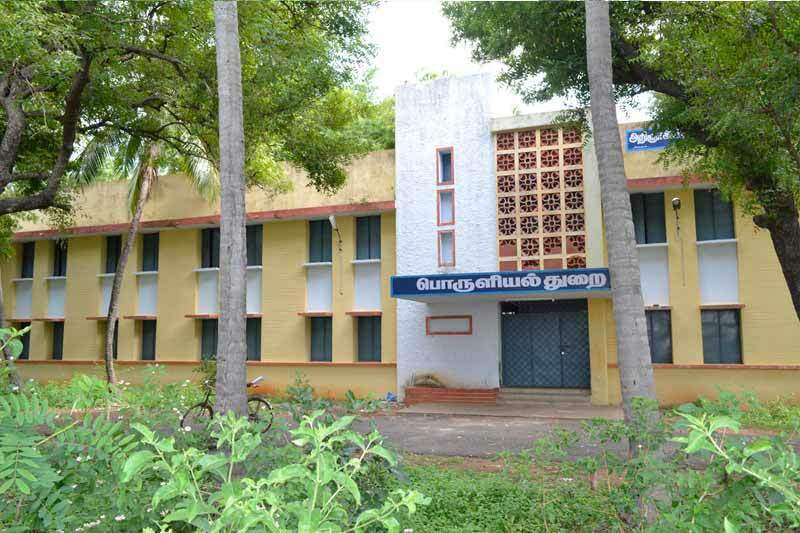 This institution is affiliated to the Thiruvalluvar University and it is one of the well known Government Colleges in Northern Tamil Nadu. In the beginning, the college offered only Pre-University courses. In the second year of its inception, the college was upgraded and four Degree courses viz. B.A. History, B.Sc.Mathematics, Physics and Chemistry were offered. In 1969 B.Com Degree course was started, followed in 1975 by the first P.G Course M.Com. B.Sc. Zoology and B.A. Tamil Literature were started in the year 1979 and 1980 respectively. M.A. History was started in 1981 and B.A. Economics in 1982. In 1993 three P.G. courses M.A English,M.A. Economics, M.Sc. Mathematics and B.Sc Computer Science were started. The college which started with 400 students and 18 teachers grew to have a student strength of more than 3000 and nearly 100 teachers. 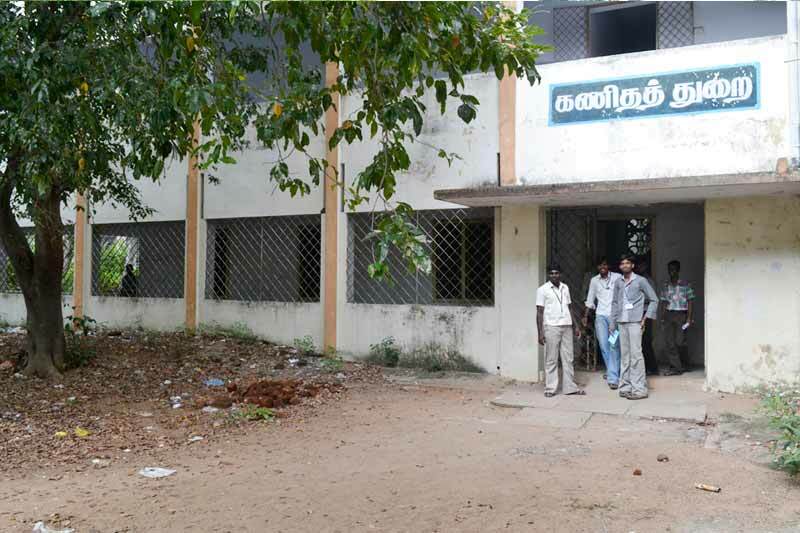 Despite the fact that the college is located in a rural area, it caters to the needs of all sections of people, specially the poor and the down-trodden in and around Cheyyar. From its humble beginnings, it has grown steadily, attained the status of a Grade-I College. It now offers Ph.D. Programme (Part-time) in almost all disciplines. The college was accredited by NAAC in the year 2001 with THREE STARS and also re-accredited as B+ in the year 2007 which is another jewel in its diadem. 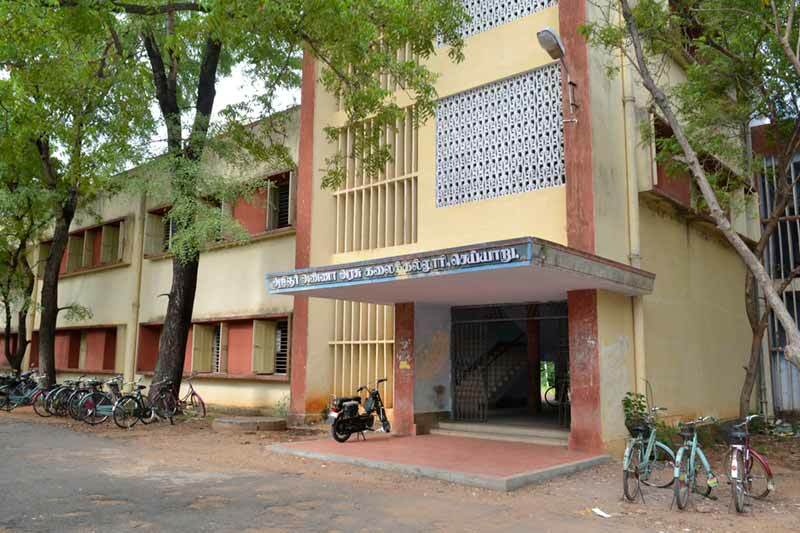 From the time of its inception, Arignar Anna Government Arts College was affiliated to Madras University, and from the year 2002, the college stands affiliated to Thiruvalluvar University, Vellore. To enrich the knowledge of our rural students, Computer Science department was upgraded with post graduate course in Information Technology in the year 2011. In 2012 five P.G. 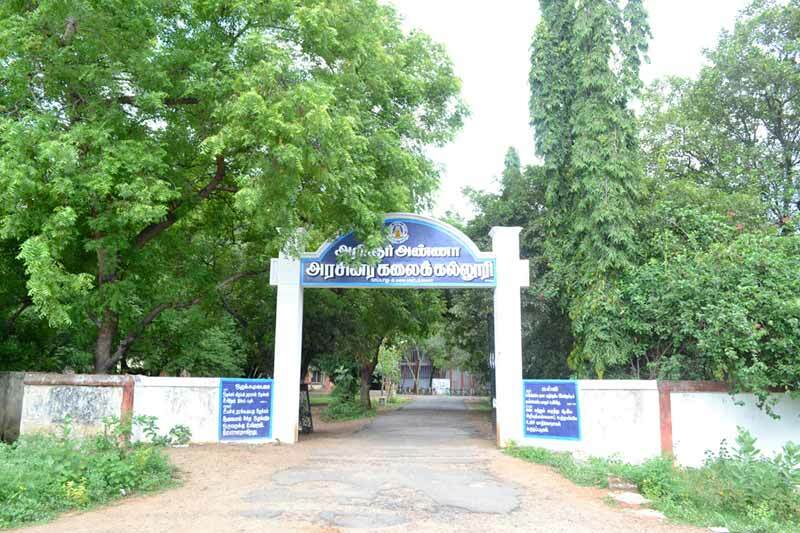 courses and one Degree course were started: M.Sc (Computer Science), M.Sc(Zoology), M.Sc(Chemistry), M.Sc(Physics), M.Sc(Botany) and M.A(Tamil) and B.C.A .Arignar Anna Government Arts College is conducting M.Phil (FT/PT) and Ph.D(FT/PT) Programmes in all disciplines.